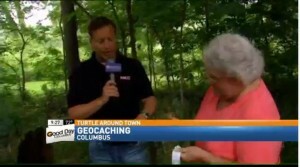 Central Ohio Geocachers were featured on Good Day Columbus on July 14th. We covered the basics of geocaching, and found two caches in Whetstone park. T of KBLAST stole the spotlight and showed Columbus how to find geocaches. 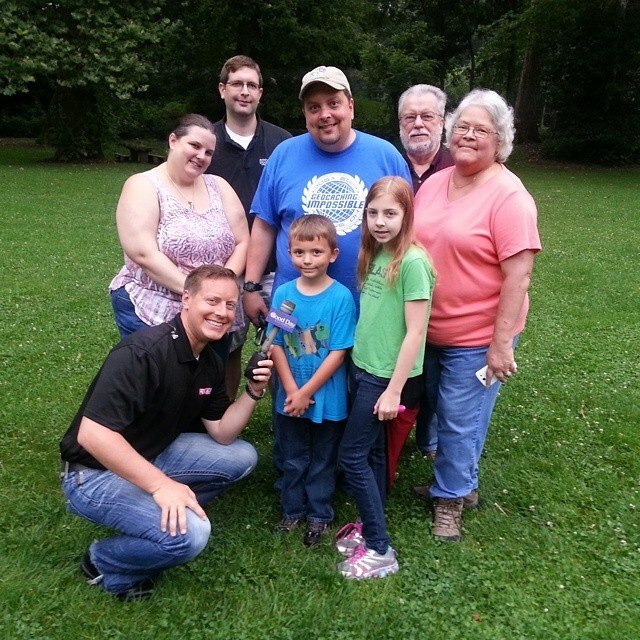 Thanks to HarSan, Rakkar, KBLAST and Dos-Boot for coming out early in the morning and braving the mosquitoes to share our sport! Note: these standings may change after the make-up test offered for February’s competition. It’s February, which means the Conundrum-eers are tasked with slaying the dragon known as Sudoku. Word on the street was this month’s quiz was brutally difficult. Not a single player finished all four puzzles. Maybe the creators need to dial it down a bit! 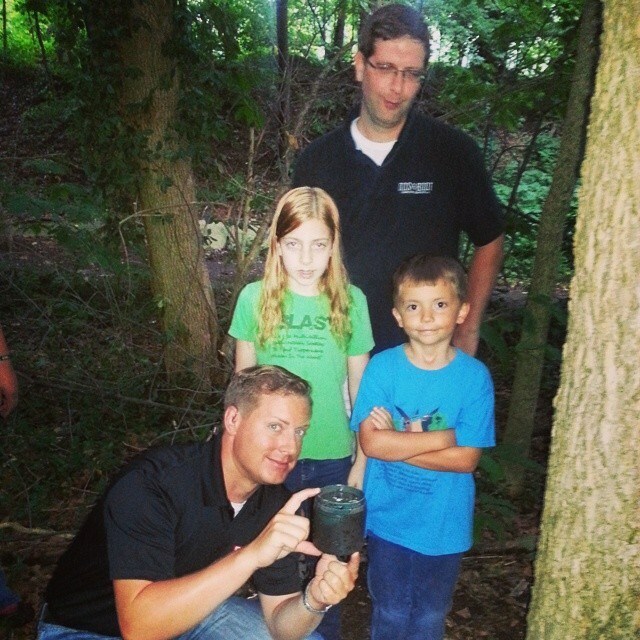 The Caching Conundrum turned two this week! Hoping to avoid the terrible twos, we wiped the scoreboards clean and everyone entered the first competition tied for first. As is January tradition, the theme was crossword puzzles. The mix of traditional and offbeat crosswords tested the wordsmiths in the room, but the results were resounding: these players are veritable walking dictionaries!